We are currently taking applications for this year’s horse riding at the New Lodge Centre. These sessions are funded by the Royal Borough of Greenwich and are free for children with special needs who live in the borough. 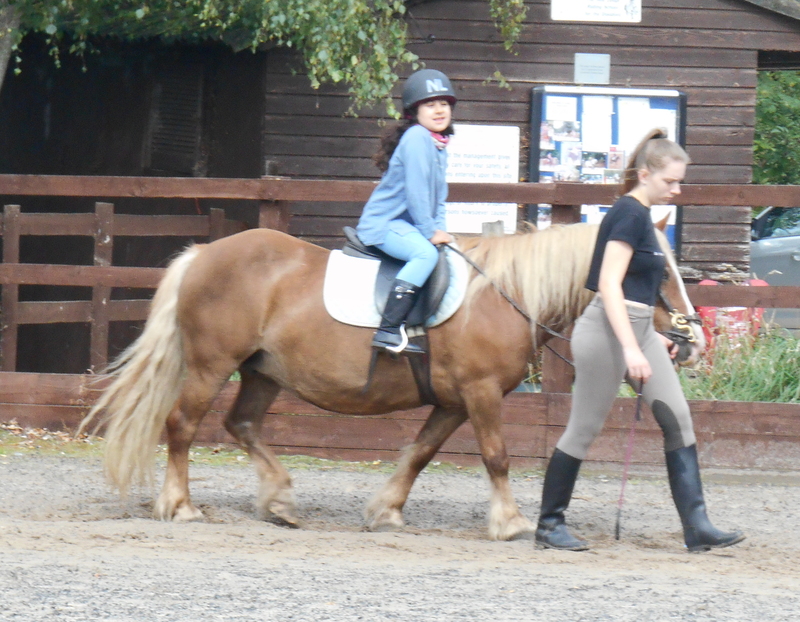 Tuesday Evening – Half hour riding lesson for 10 weeks running term time. 4.45 pm or 5.15 pm. start times. We are able to cater for younger children (5 years and over) and those with more complex needs on these classes. Parents might be required to assist with walking beside the child on the horse if necessary. If you are interested please contact Hilary. We are accepting applications from children who have attended before but please contact me again, even if you think your child is already on the list, as we may have to update details.